To be honest, I was rather afraid of reading this book. Tempted too, because a new Barrington Stoke story from Mal Peet is a rare treat. 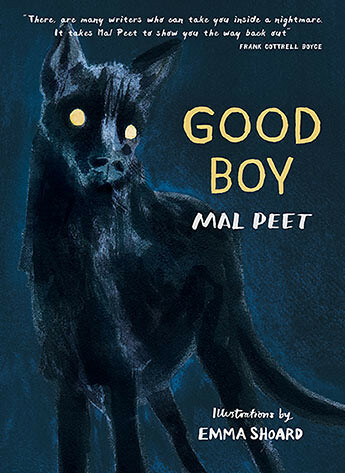 But, it’s about a black dog, seemingly stalking young Sandie in her constant nightmares. It’s always the same; it’s high up, and the dog ‘smiles’ at her. In actual fact, it is fine. Unless, possibly, your own nightmares feature a black dog. And heights. Sandie’s mother helps her overcome the dreams of this black dog, and things are fine. Until they aren’t. And you just know that this will turn up in real life, too. As it says on the back, not suitable for younger readers. Absolutely fantastic illustrations by Emma Shoard. 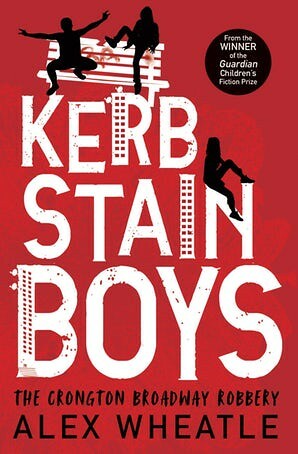 We’ve reached the last of the four books about Nicky and Kenny; some of the loveliest stories about two disadvantaged Yorkshire boys as you’ll ever read. Yes, I know they are dyslexia-friendly, but that’s not why you read them. They are really very grown-up YA books. Just short. No wasted words. I was surprised by Brock, keen to continue when Pike was published and very happy to get to Rook. 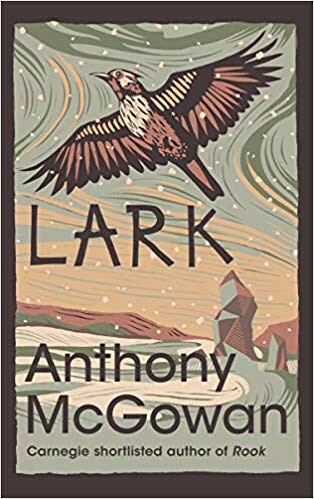 With Lark I didn’t know what to expect, except something exceptional. There was a suggestion that not everyone would be alive at the end. This time Nicky and Kenny go for a walk, hoping to find a lark where their dad suggests they might see one. But they are young, and Nicky is only a boy, charged with looking after his big brother Kenny. It might be spring, but out on the moors the weather gets worse, and rain turns to snow. There is some youthful carelessness, and it is so easy to see how similar stories you find in the press could have happened in real life. But there is also bravery, and so much love. Barrington Stoke sent out a packet of tissues with the book, but has anyone got a really large hanky?? It is the 11th day of the 11th month, 100 years on. 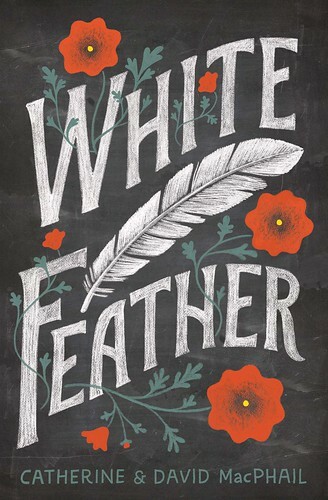 I can’t think of a better way to mark it than with White Feather by mother and son Catherine and David MacPhail. 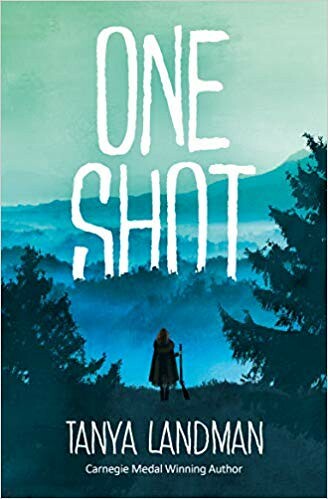 Ostensibly about a coward soldier in WWI, we discover early on that Charlie, who was shot as a deserter, is believed by his mother and younger brother Tony to be nothing of the kind. And the awful thing is that neighbours even handed Tony a white feather, on behalf of his dead brother. Tony sets out to discover what might have happened to Charlie, and to clear his name. 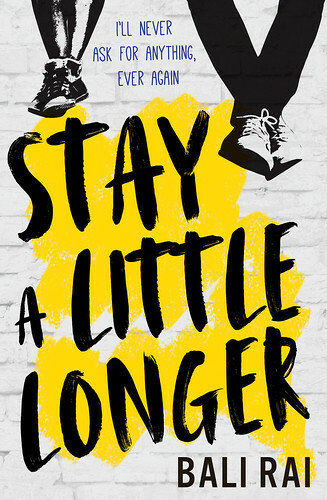 This is a short, dyslexia friendly, story, but it packs a lot into those few pages. And today we can think back to Charlie’s terrible fate, and that of many other unfortunate soldiers, and we know they were all brave, whether or not they ran away from the fighting. How could anyone thrive on the horrors of this war? Today we know that it didn’t stop other wars from happening. Let’s remember all who suffered through this time, one hundred years ago. They did it for us. What have we done for them? If this wasn’t so real, it would be a lot more funny. 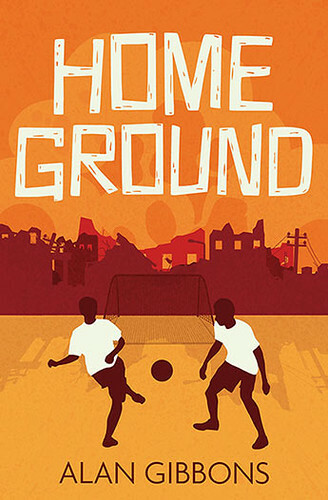 In Alex Wheatle’s new book for Barrington Stoke, we’re back in Crongton – his fictional part of London, where black young boys are not necessarily going towards a fantastic future. Briggy and Terror come up with this really terrific idea to impress a girl, and to get some cash. They are going to rob a post office. Except, it’s not a great idea at all, and it was Terror’s plan and Briggy is worried about pulling out. While learning what their lives at home and at school are like, and realising their dreams are pretty normal, you still know that robbing any post office, let alone one close to where you live, is not going to end well. Boys will be boys, so ditching the plan isn’t likely. Besides, if the author stopped them from doing this silly thing, there would be no story. But if they do rob the post office, the boys don’t have much of a future. I didn’t see the end coming. Can’t say more than that. Let’s hope the readers can work out they should not copy Terror and Briggy; not for any girl in the world. Especially a world in which a black boy carrying even a plastic toy weapon is a potentially lethal situation. This is something we tend to forget, if we have a different colour skin. Set somewhere in or near Bali Rai’s Leicester, Aman has lost her dad. She misses him a lot, and she wishes she had given him the letter she wrote when he was ill. Wherever you live, there will be bullies, and being bereaved does not save you. In Aman’s case it’s a new neighbour who does. Gurnam, an elderly man who just moved into her street, comes to her assistance. She and her mother befriend Gurnam, who becomes some sort of grandfather figure. But all is not well, and among more bullying, there is more sadness. It takes Aman some time to understand what is going on with Gurnam. The question is whether her friendship will be enough for this troubled man. Society can be very harsh. It’s good to read more about life in what I believe to be a predominantly Sikh area. There should be many more books like this.